Ashley Elston is the daughter of an attorney and grew up surrounded by talk of court cases, crazy clients, and the law in general ? 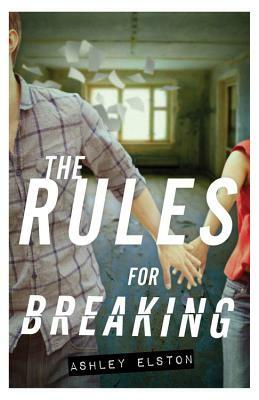 all of which triggered the ideas in THE RULES FOR DISAPPEARING. She has a Liberal Arts degree from Louisiana State University and lives in Shreveport, Louisiana with her husband and three young sons. "Elston has crafted a gripping tale that immediately captures the reader's attention."